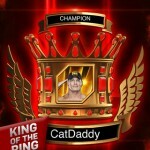 · Massive WWE Roster – Collect your favorite WWE Superstars, Divas, Legends and Managers to build your roster and compete online against other players in multiple game modes! With more than 400 collectible cards, the action never stops! · Fast-Paced Player vs. Player Action – Take your five-man team online against other players to test your skills. Win your matches and earn new cards to add to your roster! 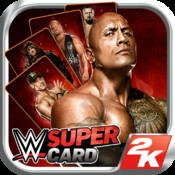 · Customize Your Team – Discover cards of different rarities to assemble the ultimate WWE team. Train or combine your cards to upgrade their levels and unlock their full potential. 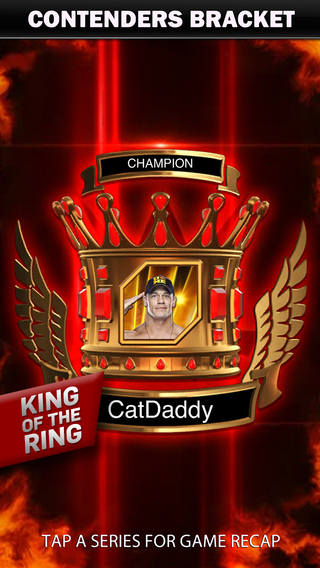 · King Of The Ring – Put your deck to the ultimate test by playing in the King Of The Ring tournament. Manage your deck wisely in this 16 person multi-day tournament because the higher you rank, the bigger the reward! · Expanding Universe – The WWE SuperCard Universe will regularly expand with roster updates, so you’ll always find yourself discovering new cards!